How does a car win an award before it even goes on sale? Ask General Motors, because Chevrolet has picked up an award in Thailand for the new Chevrolet Captiva months before the all-new crossover went on sale. 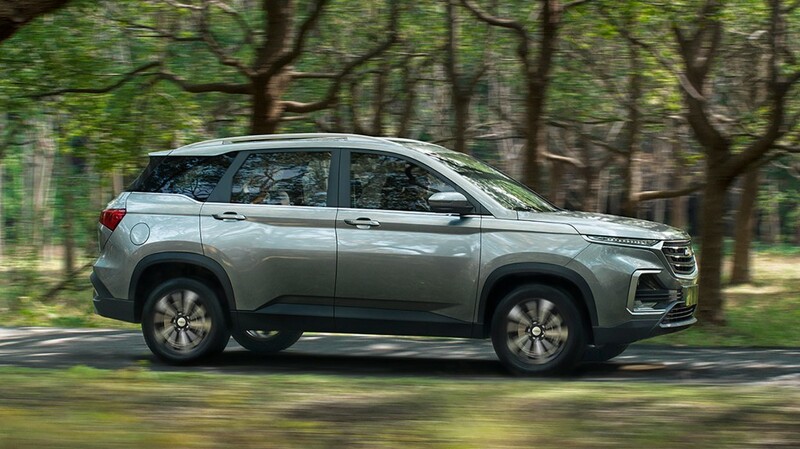 The new Captiva won the 2019 Most Exciting New Product Award during the Bangkok International Motor Show months before it goes on sale during the second half of this year. Talk about making an entrance. Despite its name, the 2019 Chevrolet Captiva isn’t a Chevy. Underneath the bowtie on the grille, rear hatch and steering wheel is a Baojun 530. Yup, it’s a rebadged Chinese crossover from one of GM’s joint ventures in the country. However, the new Chevrolet Captiva does look sharp, with the floating roof design, thin-slit headlights, upright grille, sculpted sides, and flashy rear-end design. All of those design features go unchanged from the Baojun 530. The interior has the required bowtie badging. Other than that, it’s a regular Baojun 530 inside the crossover. The model can seat five or seven passengers, depending on the seating configuration, while offering a panoramic sunroof along with the latest technology features. Under the hood is the turbocharged 1.5-liter four-cylinder engine from the Baojun 530. The boosted four makes 147 horsepower and 169 pound-feet of torque. The engine pairs with either a six-speed manual gearbox or a CVT. When it goes on sale, it’ll cost less than 1 million baht ($31,476 at current exchange rates). The new Chevrolet Captiva will be built at the GM Rayong plant in Thailand. The vehicle will join the Chevrolet TrailBlazer and Chevrolet Colorado at the facility. This isn’t the first time that GM has rebadged a Baojun model for sale as a Chevrolet. That title belongs to the Baojun 630 sedan, which GM sells as the Chevrolet Optra in select markets such as Egypt. 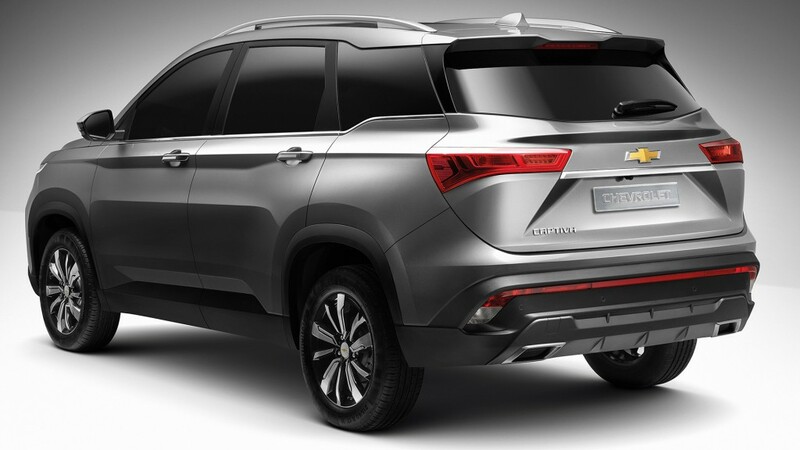 If the new Baojun-rebadged Chevrolet Captiva sells well, the automaker could pluck other Baojun models for emerging markets… though it’s worth noting that The General will launch a slew of internally developed models on the GEM platform made specifically for developing markets. As such, the new Captiva could simply be a stop-gap solution until those models come to market. Subscribe to GM Authority for the latest Chevrolet Captiva news, Chevrolet news, Baojun news, and around-the-clock GM news coverage. I get this is China but I still miss the days when a Chevy was actually a real Chevy. Not just some badge. It was sad here in the US when I saw Nissan’s van at our Chevrolet dealer with a bowtie just glued on. All I could think of was how the Astro (a real Chevy) was still far superior even after all these years. Chevrolet has no need to stick their badge on someone else’s product. They’re Chevrolet for crying out loud. Again, I get it’s China. Another nail in GM ‘s coffin, what is going on? How is an award winning vehicle a nail-in-a-coffin?